With all the safety and compliance issues surrounding the healthcare industry, careful planning and insight is required in the construction of these facilities. Medical and dental construction projects require a more extensive skill set than other commercial construction projects to ensure special needs are met—from medical grade flooring and x-ray safe construction in imaging areas, to special requirements on plumbing, gas piping and electrical systems. The professionals at Hobgood Construction Group have completed numerous medical and dental projects, and have the expertise to ensure your project is completed on time and within budget while delivering quality craftsmanship in every facet. 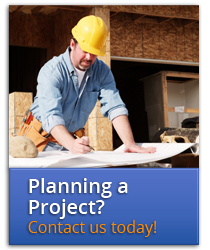 Contact us to discuss your healthcare industry construction needs.